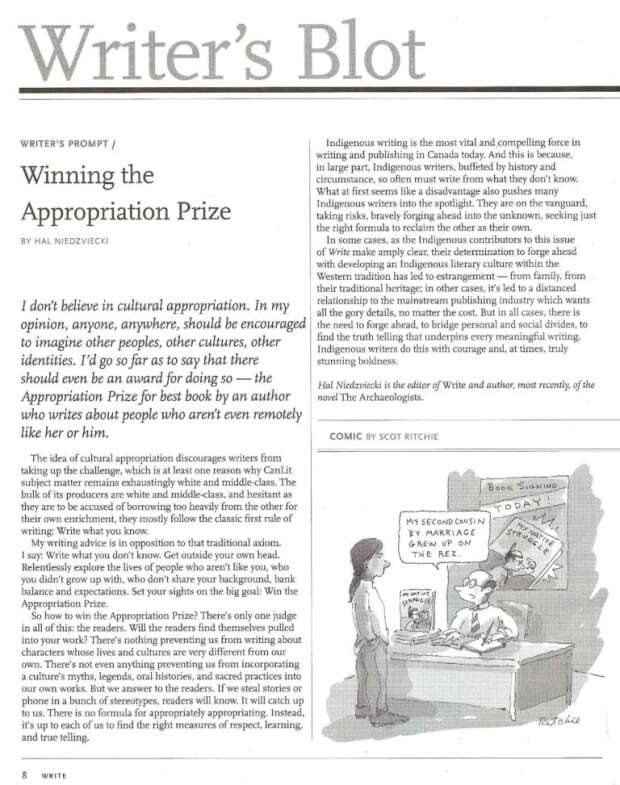 Appropriation is the buzzword in the news this week, as a misguided editorial was followed by a white elite up in arms on social media. In the end, two prominent magazine editors were gone from their posts, and the debate about the under-representation of non-white voices in Canadian media got significant traction. But Commons is a show about politics, so we asked CBC columnist and head of TIFF Cinematheque Jesse Wente how appropriation is represented in the Canadian political sphere. Also, on the left coast, the Green Party is playing spoiler for the first time in Canadian history in the wake of the BC election, the federal Conservative Party is getting ready to choose their new leader, and Commons is throwing a Party to watch and analyze those results live. When somebody says ‘traditional values,’ everybody drink!